We offer two editions of our web based room booking and resource scheduling MIDAS; a "cloud hosted" edition and a "self hosted" edition. 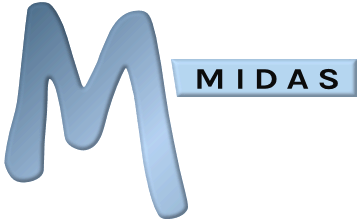 Our "self-hosted" edition allows you to download, install, and run MIDAS from your own local, intranet, or internet server. The server requirements for our self-hosted edition may be found here, but essentially three key components are required to be installed and running on your server; a) a web server, b) Perl, c) MySQL. Many server and hosting providers offer all three of these components with their packages as standard, and indeed many Linux-based servers may already have these components pre-installed. On Windows-based servers however, you may need to install these components first before you'll be able to install and run MIDAS from your Windows server.